This is the first year that PAX East has done a four day show and it has been a whirlwind adventure! 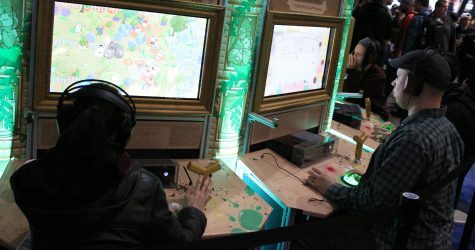 See what we did the first two days at PAX East 2018. 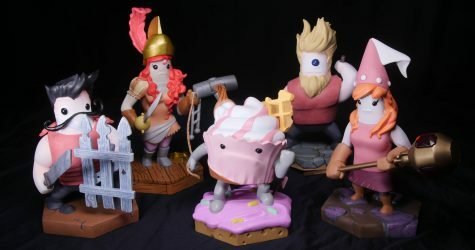 While a huge section of our PAX East booth will be housing our custom built arcade cabinets and hosting a Pit People event on Day 2 & Day 3, we’ve got a fairly sizable Gift Shop we’re posting up as well! Check out the mega merch list! We’re currently planning our Boston trip in April. This year the expo runs for four days so you’ll be able to visit us for an extra day! 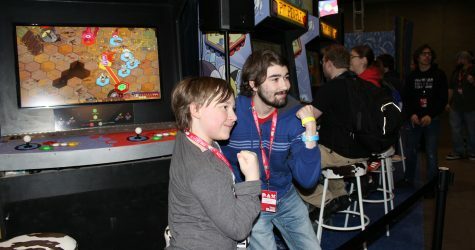 We’re bringing back arcade cabinets, our Gift Shop, and hosting a couple events at our booth!